Established in 2008, KAI principals have 30+ years’ experience. 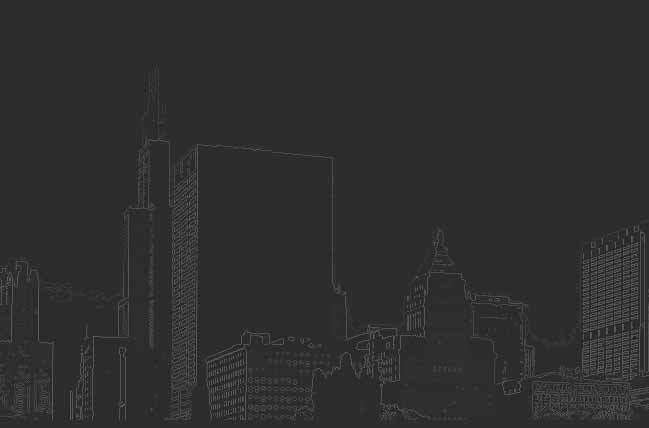 Our team consists of Certified Public Accountants (CPAs), Certified Fraud Examiners (CFEs), Master's of Business Administration Professionals (MBAs), Certified Information System Auditors (CISA), and certified Project Management Professionals (PMPs), who possess extensive experience and have proven track records of results. Ms. Hasty is the founder and managing partner of KAI, a woman minority owned small business firm of Certified Public Accountants and Consultants located just outside of Chicago, Illinois. Ms. Hasty is a Certified Public Accountant with 20+ years’ experience in auditing, accounting, strategic planning, financial forecasting, accounting cost control, enterprise resource planning, process improvement and profit enhancement. 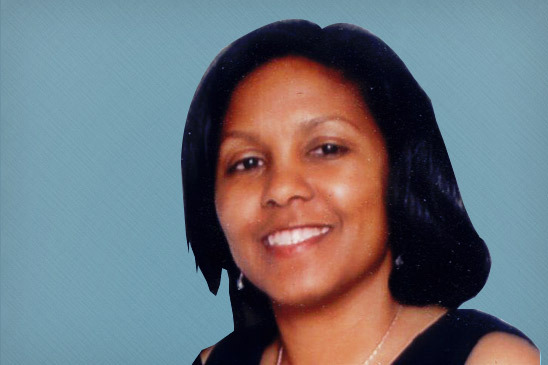 Prior to founding KAI in 2008, Ms. Hasty was the Vice President of Finance of a multiple location ISO 9000 certified manufacturing company that produced foam packaging, filtration and cushioning products for the Automotive Industry and foam packaging and metal ammunition cans for the Defense Industry. Ms. Hasty has developed the business strategies and overall direction of the company, ensuring and maintaining its financial health and overseeing all corporate administration, legal affairs, and human resource matters to achieve the corporate goals, objectives, and mission. She has provided management and financial assistance to clients via accounting transactional work, financial statement preparation, accounting system design and review, internal control evaluations, profit enhancement and cost accounting reviews and analysis and financial forecasting. Ms. Hasty has been responsible for planning and conducting various firm engagements including the completion of financial audits and OMB A-133 Single Audit requirements, compiling, reviewing and analyzing financial records, data, and company controls. Mr. Hasty is the senior partner of KAI, a woman minority owned small business firm of Certified Public Accountants and Consultants located just outside of Chicago, Illinois. Mr. Hasty is a Certified Public Accountant with 20+ years’ experience in auditing, accounting, strategic planning, financial forecasting, accounting cost control, enterprise resource planning, process improvement and profit enhancement. Trained in Six Sigma Lean Manufacturing training with Motorola and Toyota. Prior to joining KAI in 2008, Mr. Hasty was the President and Chief Financial Officer of a multiple location ISO 9000 certified manufacturing company that produced foam packaging, filtration and cushioning products for the Automotive Industry and foam packaging and metal ammunition cans for the Defense Industry. Mr. Hasty is the primary partner in charge of Business Development for the firm and has implemented business management and sales strategies for clients, and built teaming relationships with other accounting firms including Big 4 Accounting firms to assist in the growth and development of the firm. He has provided management and financial assistance to clients via accounting transactional work, financial statement preparation, accounting system design and review, internal control evaluations, profit enhancement and cost accounting reviews, audit readiness assessments and financial system reviews. Mr. Rucker is the Director of New Business Development for KAI Advisor. He is a detail-oriented and pragmatic professional who has over twenty-five years of experience in sales and manufacturing. 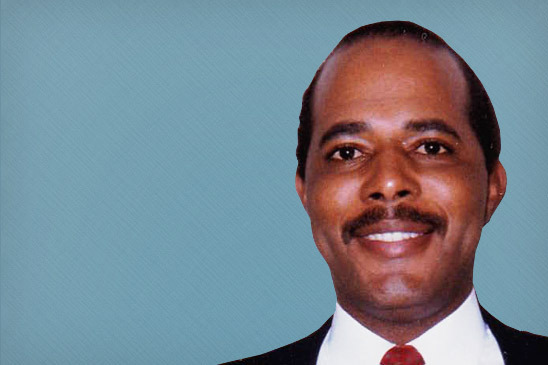 Mr. Rucker has an exceptional track record of success in many aspects of corporate performance. He has managed continuous improvement (Kaizen) projects, lean six sigma teams and successfully implemented ISO 9002 and TS1699. 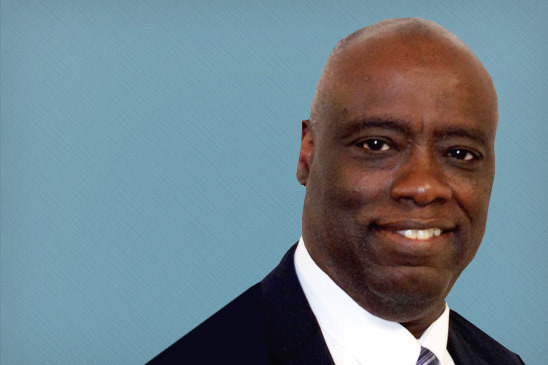 Before joining KAI, Mr. Rucker was the CEO of a tier one automotive components manufacturer. He has a deep understanding of Lean Enterprise, Kaizen and Predictive Analytics and how these tools can help take an organization to a higher degree of intelligence and yield a competitive advantage. He holds both a MBA and a MS in leadership and a Six Sigma Greenbelt certificate. Mr. Rucker has monitored operations performance and verified that they aligned with corporate goals. He has developed and maintained an effective manufacturing organization through selection, Lean and 5S training, coaching, development and motivation. Developed sales strategy that grew sales by $18 million over four years. Implemented quality systems that were successful in obtaining ISO/TS16949, ISO14001 and Ford’s Q1 certification. Implemented 5S, Lean Manufacturing practices that saved the company $500,000 annually. For information on ordering from Federal Supply Schedules click on the search box at http://www.gsaelibrary.gsa.gov. Enter “KAI” and follow the links.